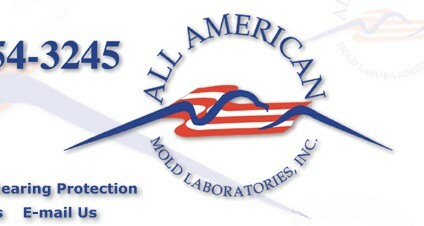 Welcome to the Online Catalog for All American Mold Laboratories, Inc.  It is our pleasure to welcome you and introduce you to our most popular products and services. you are ordering the finest custom products available to our industry. We use only the finest and purest raw materials to assure quality results. MANY services with each order. To learn more about these services, click here. Anesthesiologists must monitor several vital signs of their patients during surgery. 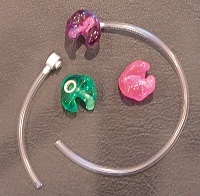 The irritation of constantly wearing a stethoscope can be avoided by using a custom-made earmold. These molds are recommended to be made of acrylic and can be sterilized. 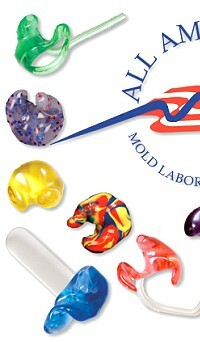 Each anesthesiologist’s mold comes with an anodized aluminum earmold adapter and 1/8” / 3.2mm tubing. Venting is recommended for maximum comfort. Bright color options available are Red, Pink, Orange, Light Blue, Purple, Green, Magenta, Yellow, Fluorescent Blue, Black and White. In addition to the many color options you may also add glitter to any of the above colors. 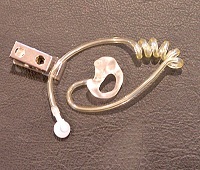 This earpiece is designed to support a combination listening device/boom microphone headset. 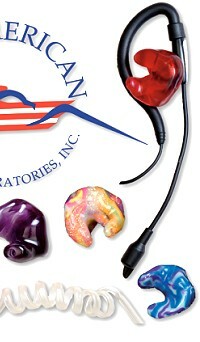 Each earpiece is custom vented depending on individual ear anatomy. Available in Satin Soft, Lucite Soft/Canal, and Lucite, bright color options available are Red, Pink, Orange, Light Blue, Purple, Green, Magenta, Yellow, Fluorescent Blue, Black and White. In addition to the many color options you may also add glitter to any of the above colors. This style attaches to the earphones provided with portable cellular phones, radios, tape and CD players, and the like. 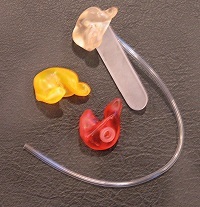 The earphone is pressure-fitted into the mold and provides increased comfort as compared with the headband normally supplied with such devices. Available in Satin Soft, bright color options available are Red, Pink, Orange, Light Blue, Purple, Green, Magenta, Yellow, Fluorescent Blue, Black and White. In addition to the many color options you may also add glitter to any of the above colors. Designed for communications and teleprompters. This mold comes standard with coiled tubing, a collar clip, and female adapter. Venting is standard for comfort. Available in Lucite, Satin Soft, and Lucite/Soft Canal bright color options available are Red, Pink, Orange, Light Blue, Purple, Green, Magenta, Yellow, Fluorescent Blue, Black and White. In addition to the many color options you may also add glitter to any of the above colors. Low profile custom earmolds for racecar driving professionals. Available in JB1000, the headset comes with a hardwired cable, and a 3.5mm monaural plug. Available in clear, bright color options available are Red, Pink, Orange, Light Blue, Purple, Green, Magenta, Yellow, Fluorescent Blue, Black and White. 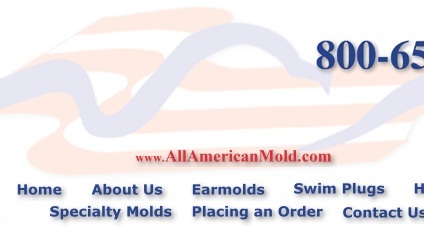 Copyright © 2005 All American Mold Laboratories, Inc. All rights reserved.